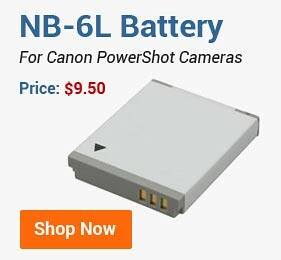 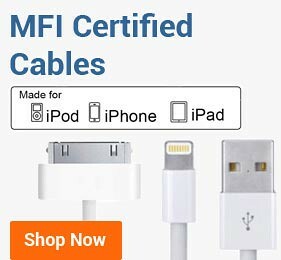 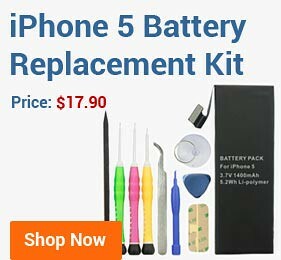 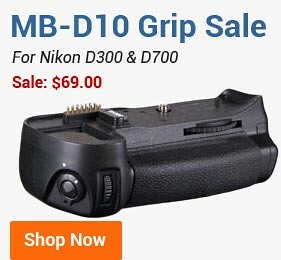 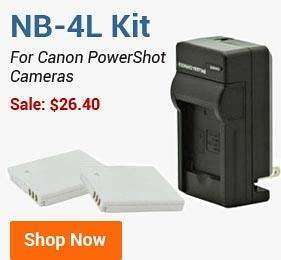 BestBatt.com offers the best selection of camcorder / video camera batteries for all popular brands as Canon, Sony, JVC, Panasonic, Samsung, GoPro, Hitachi, Sharp, Cisco Flip Video, Sanyo, and more. 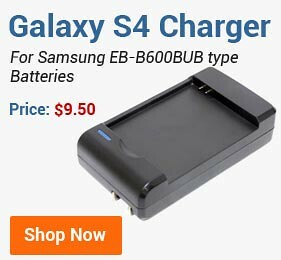 Our batteries are made with premium Japanese lithium-ion cells by original equipment manufacturers and are tested for high performance and safety. 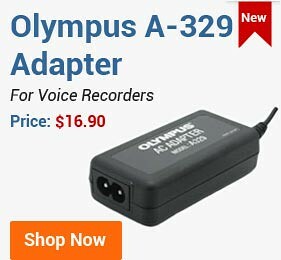 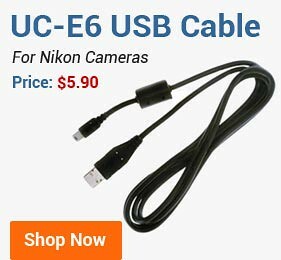 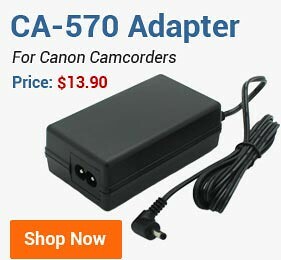 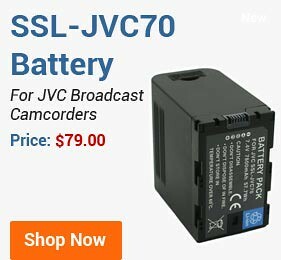 If you need any help selecting the best camcorder battery for your VIXIA, Everio, Handycam and other camcorders, please don't hesitate to contact us either via live chat or by phone at 800.336.7904.